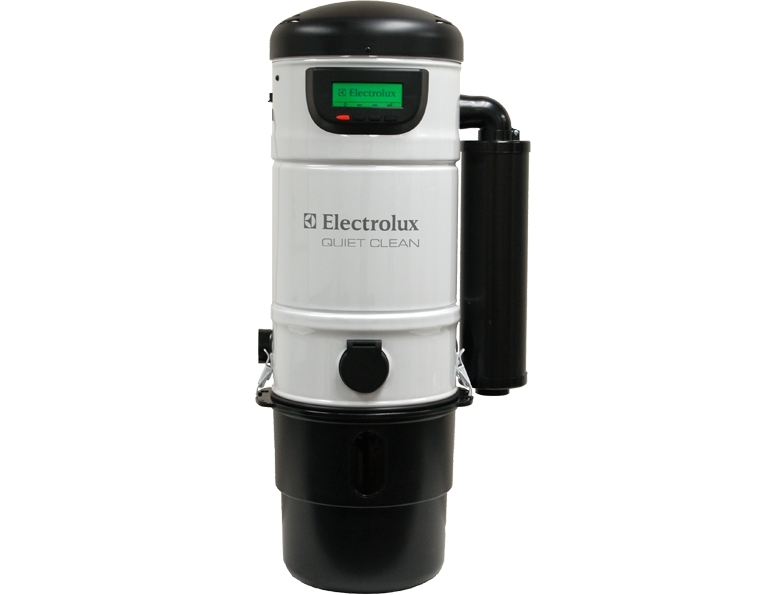 DuoVac has been a popular and well-respected central vacuum ever since it was introduced. 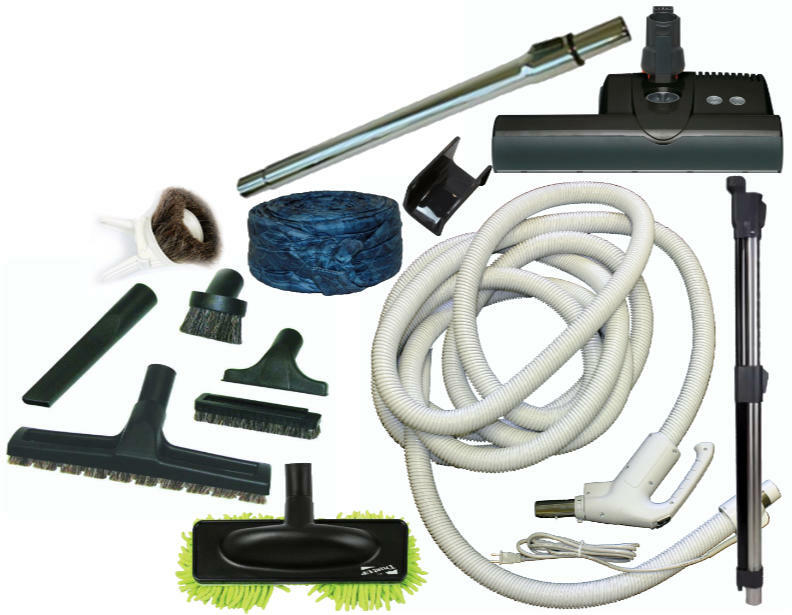 At eVacuumStore.com we carry an assortment of different central vacuum accessory kits for your DuoVac unit. 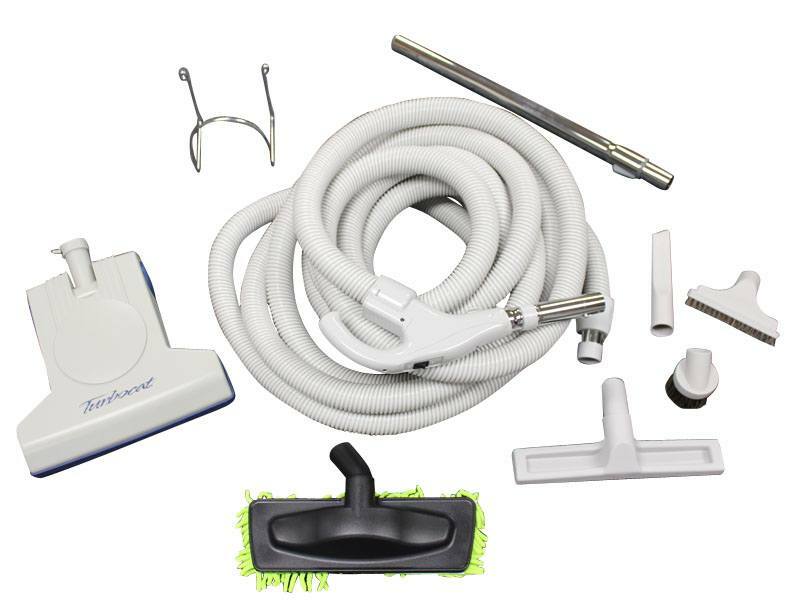 Get a great new accessory kit from eVacuumStore.com to get the most out of your DuoVac central vacuum! 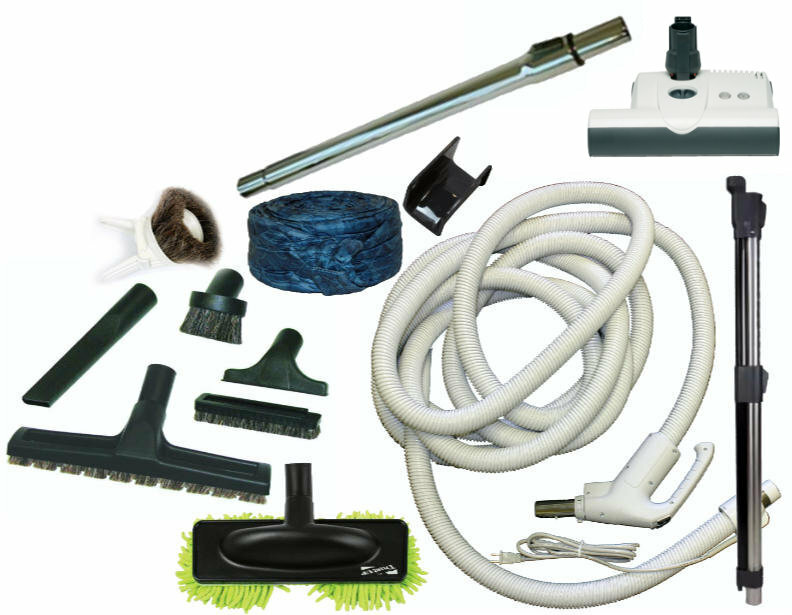 We carry fabulous attachment kits made by revered companies like Sebo and Wessel-Werk. 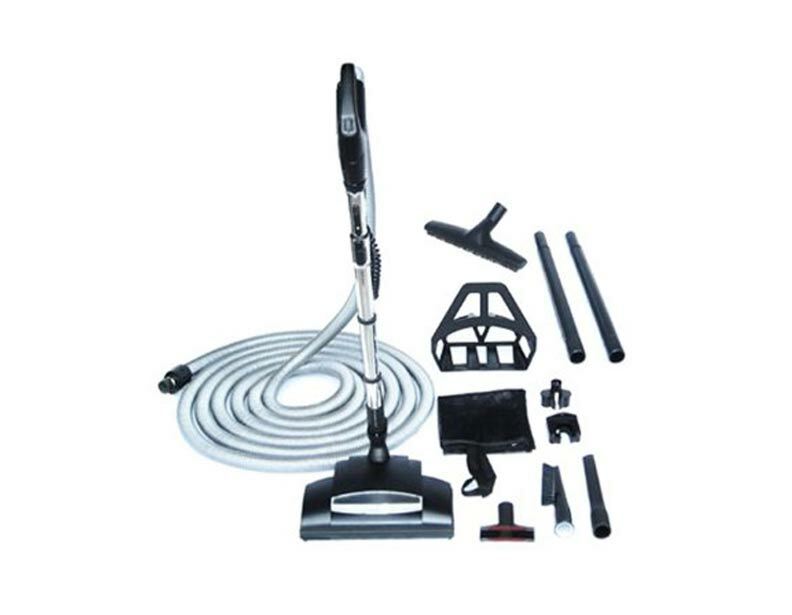 For homeowners without primarily carpeted floors, the 35ft hose TurboCat central vacuum kit that we offer is a great choice. The TurboCat even works well on low-pile carpeting! 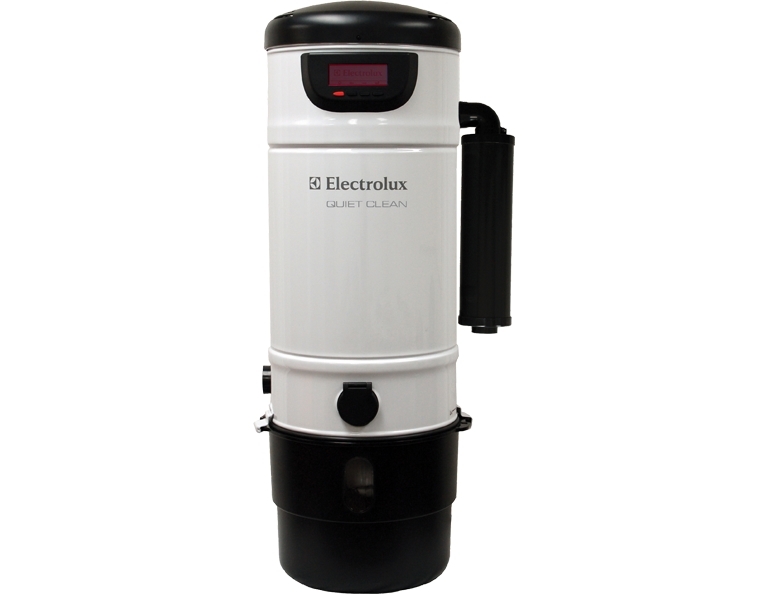 For more information, or assistance ordering, please give us a call at 1-866-972-8227!